A couple of pictures during a trip on the Windermere Steamer. 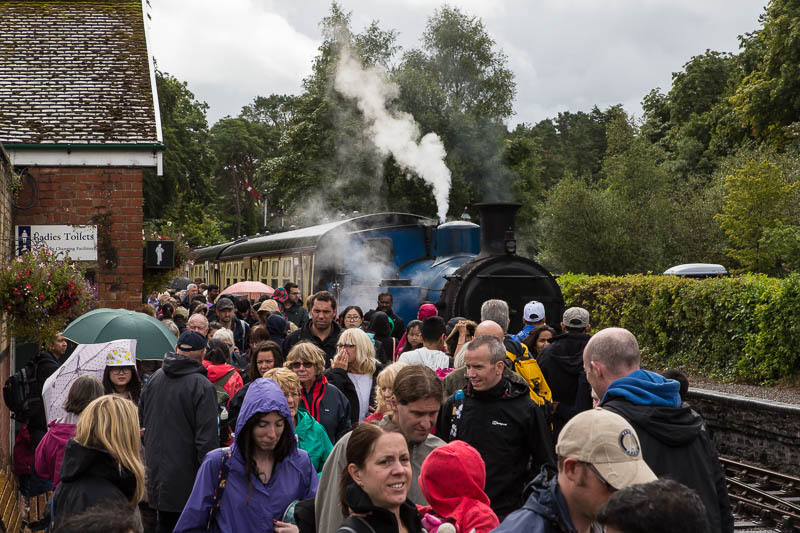 Arriving at Lakeside on the steam train from Haverthwaite. 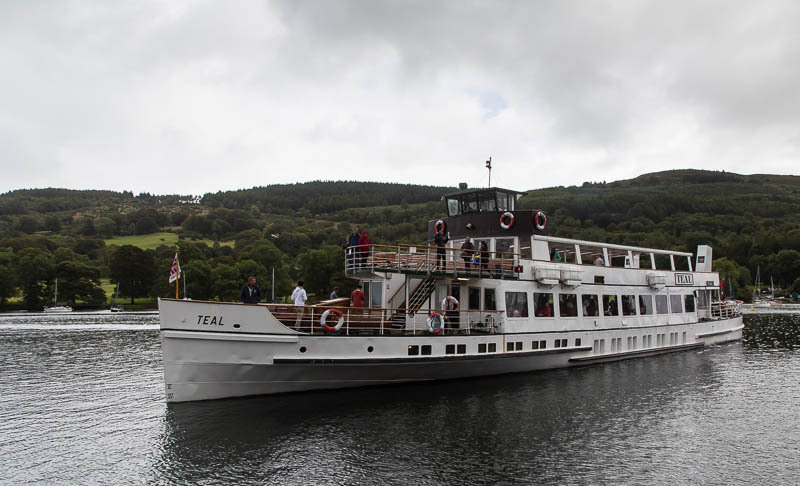 Our steamer, the Teal, arriving for our trip to Bowness.